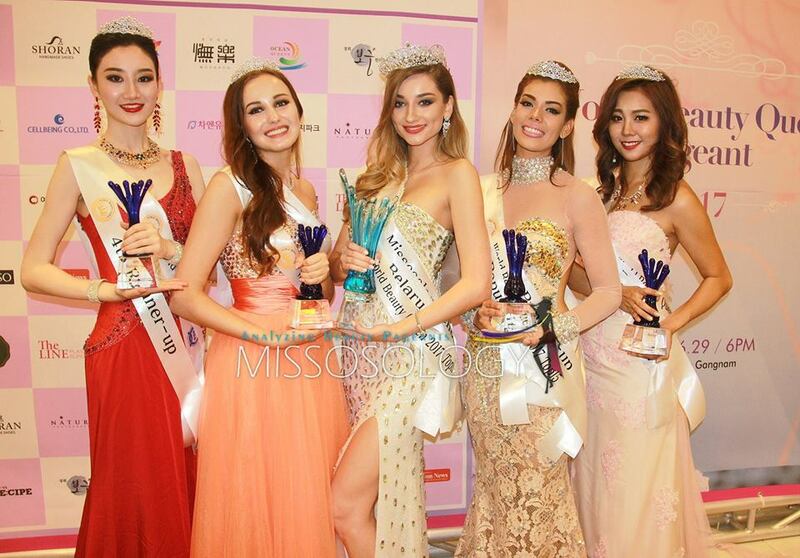 21-year-old Kate Gudkova from Belarus was crowned World Beauty Queen 2017 on July 1 held in South Korea. 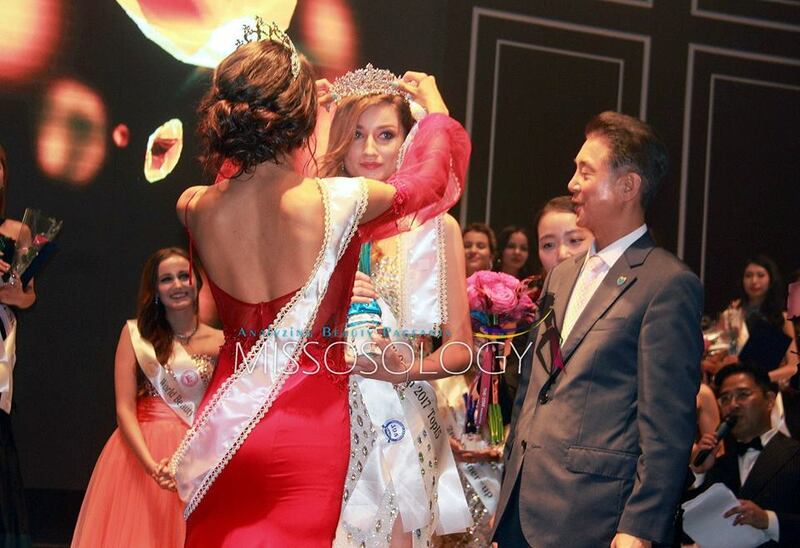 Kate bested 30 other beauties and succeeds by last year's winner Viktoriya Jordanova Tsvetanova from Bulgaria. 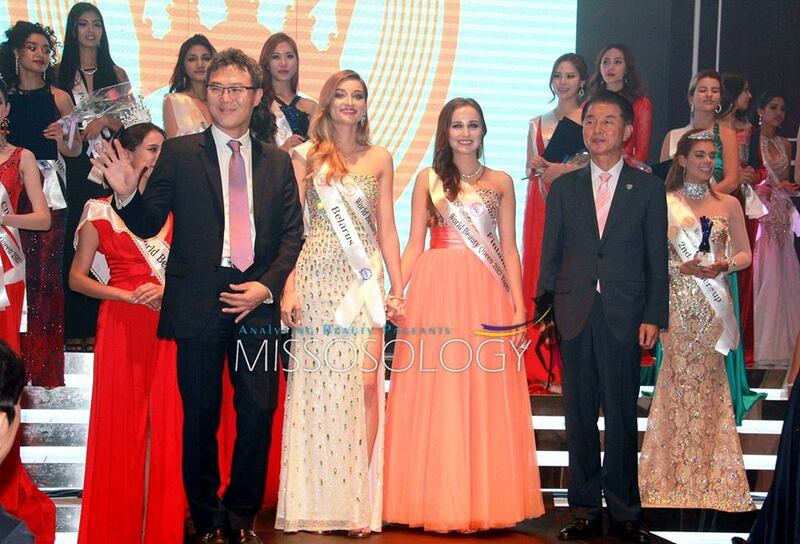 According to Missosology, World Beauty Queen is an international beauty contest established in Korea in 2015 and is judged by an eminent panel of jury - making the selection process tougher for the contestants. Japan's Kazue Oshima won the first edition of the pageant. The vision of Ricky JungHoon Jun, the President & Owner of WBQ is to bring global ambassadors of beauty together in an upscale avenue and promote different causes being supported by the organization.